Directi is an IT services company founded in 1998 by Bhavin Turakhia and Divyank turakhia who was instrumental in the adoption of the seventy-day grace period for businesses concerned with the registry of IANA and ICANN. Directi is the first ICANN accredited registrar in India. The head office of Directi is in Mumbai, India, with subdivision offices in Delhi and Bangalore; Xiamen, China; Ras al Khaimah, United Arab Emirates; and in Queensland, Australia. 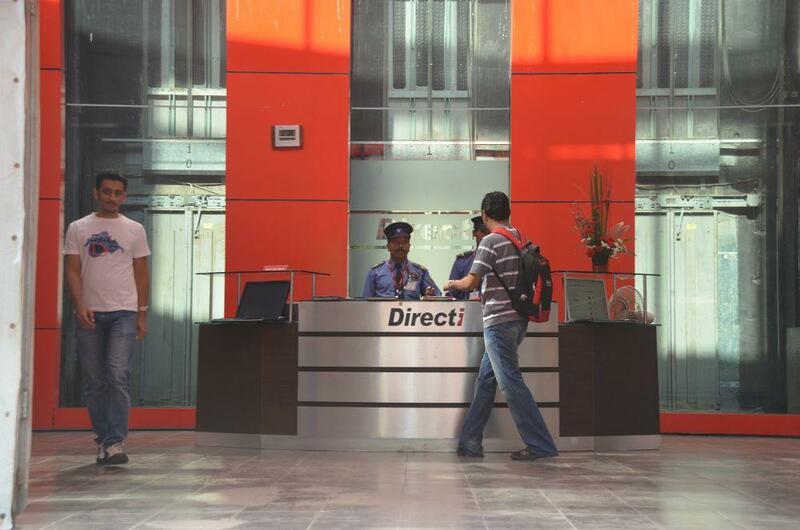 Directi has more than 1,500 employees working for the company. The company serves over 1,000,000 customers and has more than 50,000 channel partners, which is growing at a rate of 120% per annum. Directi services include communication and co-working apps, social networking software, instant messaging, context analysis engines, anti-spam and antivirus solutions, large-scale billing and provisioning platforms, traffic monetization solutions, online advertising solutions, DNS management products, Linux and Windows server management software, and web hosting control panels. Endurance International Group acquired web presence business of Directi in 2014. EIG paid $109.8 million in a cash and stock for this deal. At present, Directi is valued at $1.4 billion, also making the Turakhia brothers billionaires. One of their most successful ventures, Media.net, was sold to a Chinese consortium for $900 million in 2016. Directi has five offices in four countries. Salary: Rs: 1,50,000 - 2,50,000 P.A. Assist recruiters with interview coordination with speed & accuracy. Be a perfect host to all our candidates starting from a vibrant hello to a warm goodbye and ensure nothing falls through the cracks in terms of coordination. Keep candidates and stakeholders updated at all times on the progress. Build and maintain the candidate database and generate reports for the team to identify shortcomings and suggest process recommendations to achieve operational excellence.